News about the Dreaming Gates website/ecommerce store, and related links. 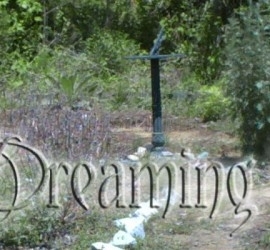 This entry was posted in Website News and tagged logo on 22 November 2013 by dreaminggates. 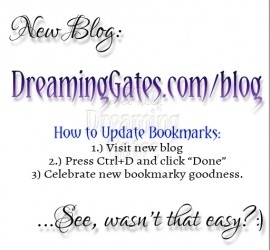 This entry was posted in Website News and tagged website improvements on 15 November 2013 by dreaminggates.